Many of you fantastic foodies have heard mention of, or even used, Red Boat Fish Sauce as an ingredient in recipes from some of our favorite chefs (like Melissa Joulwan, Michelle Tam and Tom Denham). 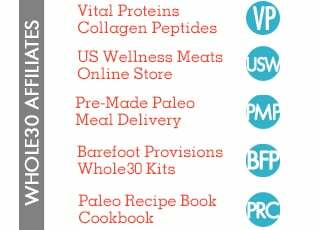 Today, we are thrilled to announce that Red Boat is officially a Whole30-Approved product! If you haven’t given it a try, now you have the perfect excuse. Cuong Pham, the man behind the Red Boat, has a long history with fish sauce. Cuong grew up eating high quality sauce from a family owned factory in Phu Quoc (home of some of the world’s best fish sauces), but when he relocated to the U.S. he was disappointed in the fish sauces he found here. 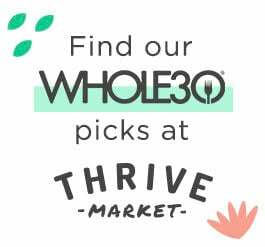 (We are too – almost every commercially available sauce contains added sugar, which is off limits for our Whole30 program.) After a return visit to Phu Quoc in 2005, he decided to make that same high quality sauce available stateside. 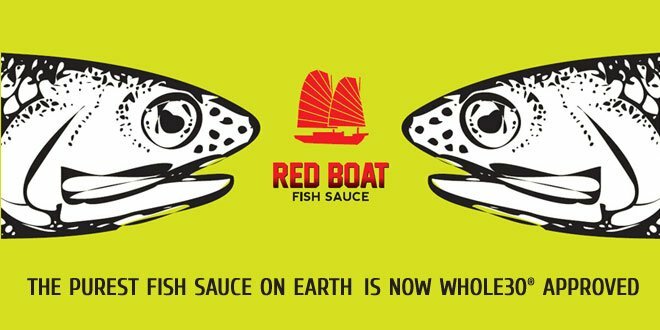 Red Boat Fish Sauce is created using a centuries old process, and every bottle contains only first press sauce (from wild caught anchovies) and sea salt. Red Boat doesn’t contain any of the additives, like sugar and water, that other companies include in their products. Cuong sources his fish from experienced, local fishermen who understand his commitment to high quality. The fish are then aged in hand-crafted barrels before pressing into pure, delicious fish sauce. So, what exactly can you do with fish sauce? According to Cuong, good fish sauce is the secret ingredient in Vietnamese cuisine and it’s integral to most Asian dishes (from traditional to fusion). A few drops goes a long way, so splash it on next time you’re cooking up Melissa Joulwan’s Paleo Pad Thai, Michelle Tam’s Bo Kho or Tom Denham’s Seafood Stir Fry for a little extra umami. The results will knock your socks off. You can use this handy locator to see if there’s a local store or health food market that sells Red Boat Fish Sauce in your area.  Or, order online at RedBoatFishSauce.com where, for the next two weeks, you’ll receive 20% off any order over $20. Just enter the code “whole9life” to receive your discount!